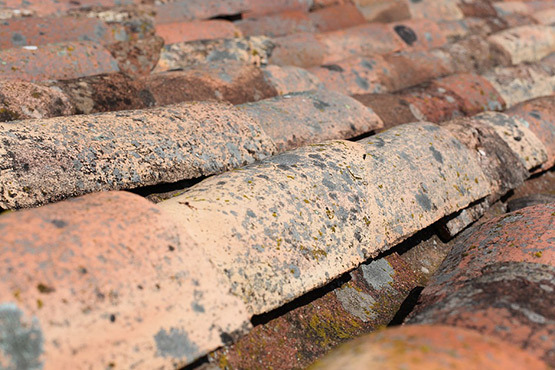 What if your roof is in good shape but just needs some tweaks? Whether it’s a broken tile, a leak in your roof or a new skylight we’ve got you covered. We have the experience and knowledge to provide a cost-effective solution to your roofing issue and will make sure the repair gets done right the first time!